Owner and Chief Executive Officer of CMD Product Design and Innovation, Craig has 20 years’ experience as an Industrial Designer. 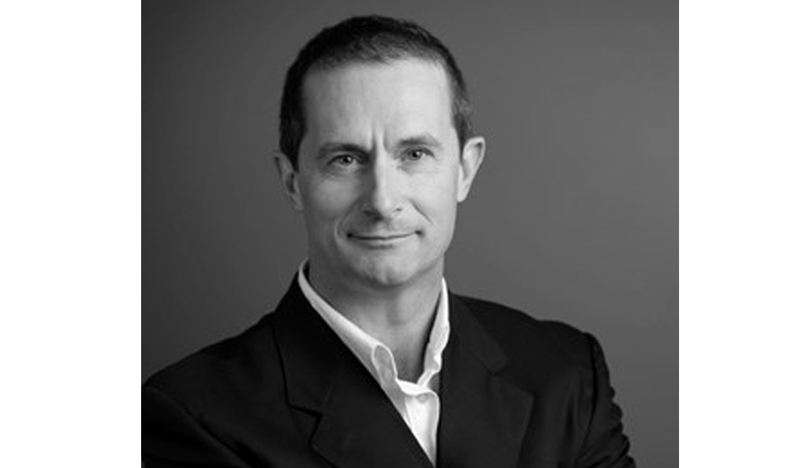 Arriving in Australia in 1992, he founded CMD Product Design and Innovation in Brisbane. Craig’s company has been the recipient of multiple Australian and international design awards, including the 2008 Australian Good Design Award of the Year for the Flaik by Snowsports Interactive. Recent activities include discussions with Queensland Government on smart state program structures and advising federal ministers on fostering innovation in emergent, energy efficient technologies. Craig has lectured Industrial Design at the Queensland University of Technology. He has also been a guest speaker to several national associations and interest groups on the processes and benefits of strategic design. Craig also sits on the AI Group Industry Advisory Committee for Electronics and Innovation in Canberra four times a year.